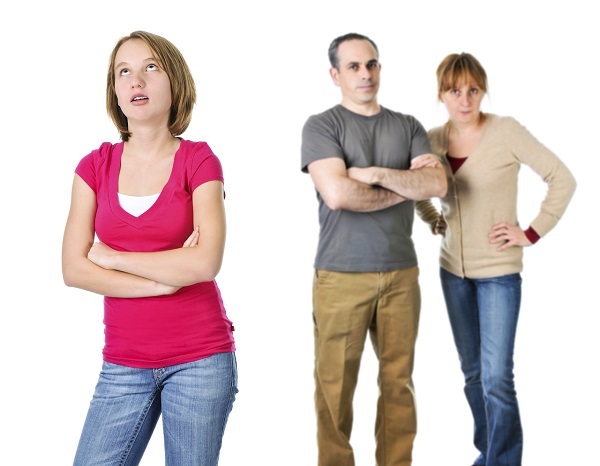 Do you love your teens yet sometimes find their behavior irritating or inappropriate? "My teens rarely get their chores done without being nagged. What can I do?" "What limits should I be setting around my son's video game playing?" What is this online parenting class really like? When can I start? Can I get a certificate of completion after finishing the parenting class?